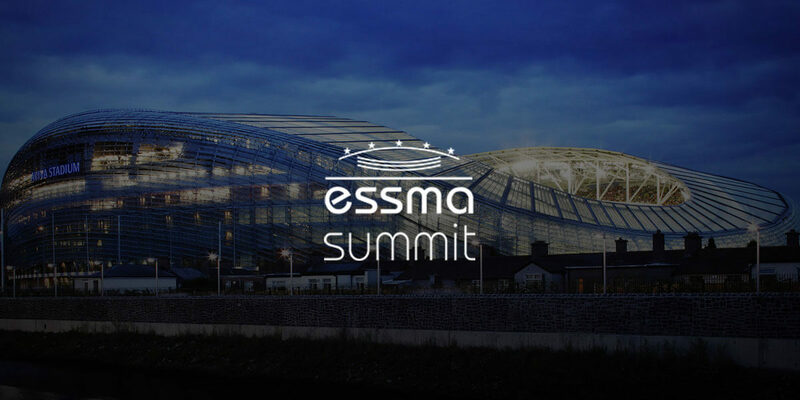 The ESSMA Summit is the go-to stadium industry event organised by ESSMA (European Stadium & Safety Management Association) in partnership with ECA (European Club Association) and EPFL (European Professional Football Leagues). Last year, in Parc Olympique Lyonnais (Lyon, France), over 350 participants from 30 countries attended the event. The ESSMA Summit stands for trusted industry information by the best in the stadium business to enable discussions on best practices and to guarantee high level networking. A full spectrum is covered, from design to construction to technology and stadium management.